What do you do when your identity, your story, and even your best efforts are only seen through the contextual lens of your more famous cousins? Besides developing an inferiority complex, I mean? After all, major characters in Greek tragedies were written with this stuff in mind; and it happens to be the defining lucha of Northern Spain’s Somontano wine region. That’s not the entire Somontano story, of course; as it happens, the region just might be the home of your next favorite Garnacha or Cabernet. While the DO is probably more familiar to WSET students than to American consumers, Chardonnay, Cabernet Sauvignon, and Merlot have been grown in Somontano for over one hundred and twenty years. Somontano is a place that’s relatively high on quality fine wine and winemaking prowess, but low on the ohhhhh-producing items (think indigenous grapes, or trendy stylistic techniques) that make for easy feature article material in the wine trade. The area largely produces wines from international varieties, in some cases from vines with significant age on them, done up in styles that are clean, fresh, and modern enough to all but dilute any defining sense of place. But a sense of place does exist in Somontano, albeit courtesy of more famous wine regions. When the phylloxera epidemic spread throughout France, Somontano’s proximity and favorable climate made it an attractive spot for planting French vitis vinifera; which was later followed by declining demand and the abandonment of vineyard sites that were promising but difficult to farm. 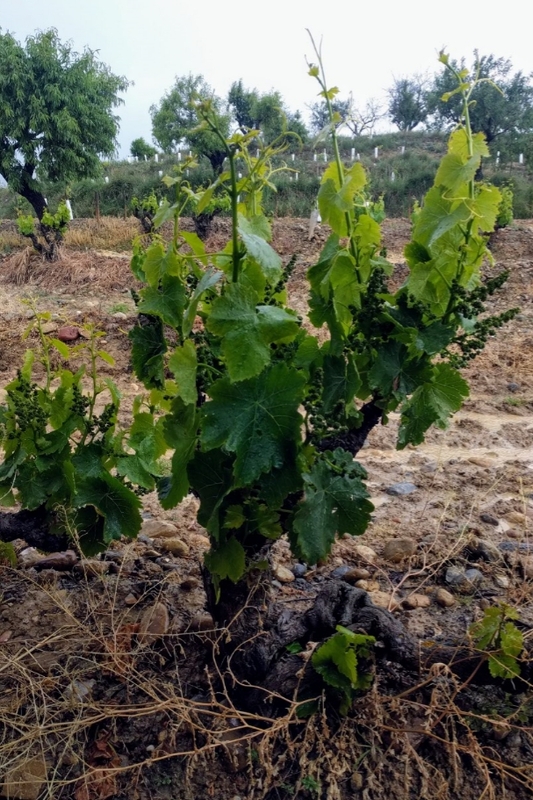 Sites like Viñas del Vero‘s “rediscovered” high-elevation plantings. Like most musicians (ask me how I know), Luca Formentini has a day job. 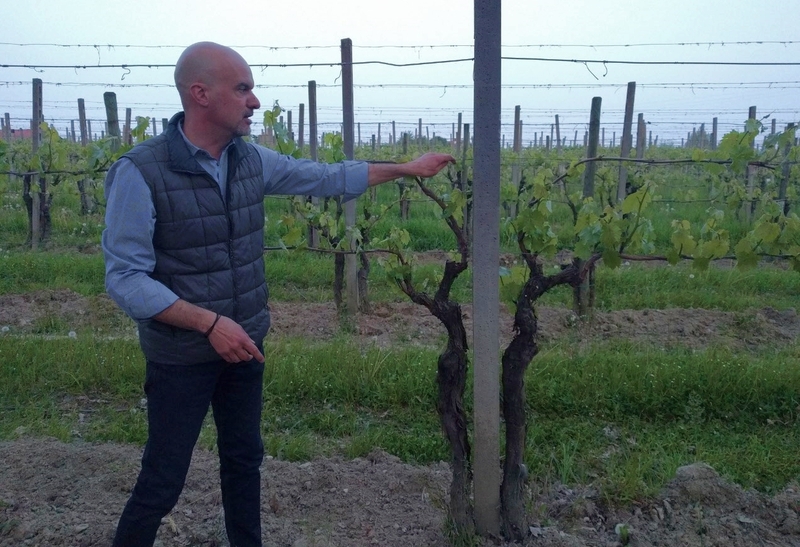 That job would be helping to helm his family’s wine business in Brescia: Selva Capuzza. 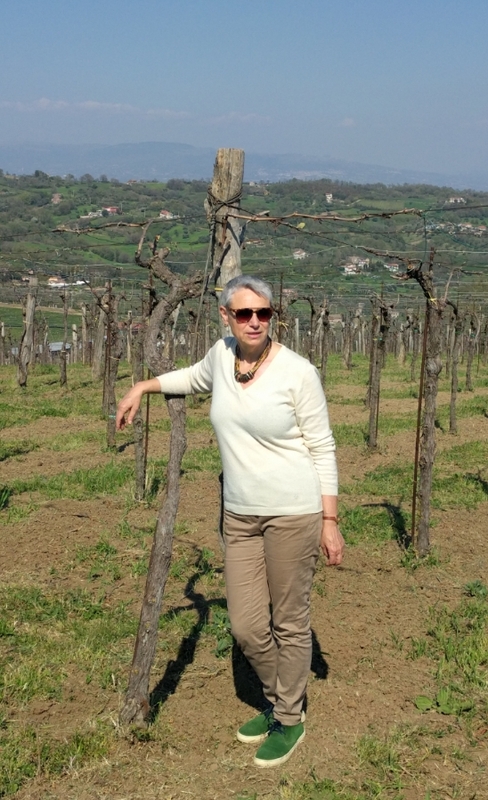 As far as day jobs go, the one with an office that’s actually a picturesque vineyard spot about four kilometers from the shores of Lake Garda, in the heart of Lombardy’s Lugana winemaking territory doesn’t seem so bad. To wit: he soft-spoken (by Italian standards) Formentini usually has a wide smile plastered on his face. After tasting his family’s Lugana offerings, you might have one, too. 2017 marks the 100th harvest for the Formentini family, who now focus on the Lake Garda region’s indigenous varieties, and with whom I tasted during a media trip to the region earlier this year. In the 1980s, they changed the name of the business to reflect the locality, and their main focus is the annual production of about 250,000 bottles of the decidedly tricky white Lugana. 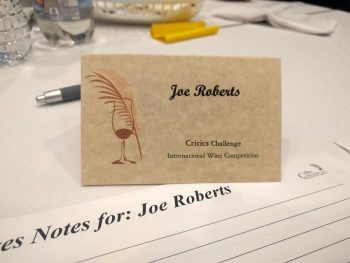 I was once again fortunate enough to be invited to judge at the annual Critics Challenge International Wine competition, which took place late last month in Stay-Classy San Diego. CC is always one of the highlights of my professional year; the organizers, volunteers, and fellow judges are all top-notch, and the fact that they’re also great people with whom to hang is just tasty icing on the cake. And then there’s the whole going-somewhere-gorgeous-to-taste-wines aspect, and, well, I suppose In can’t be helped for waxing too poetic at about it. Nestled in the sandy clay soils between the Taburno and Matese mountain ranges in Italy’s Campania region, at about 200 meters above sea level, sit a relatively small number thirty year old lost souls. Well, almost lost souls, anyway. Specifically, the “esoteric” grape varieties Pallagrello Bianco, Pallagrello Nero and Casavecchia, rescued in part as a passion project of husband and wife team Peppe and Manuela Mancini, the former lawyer and journalist, respectively, that founded Terre del Principe. 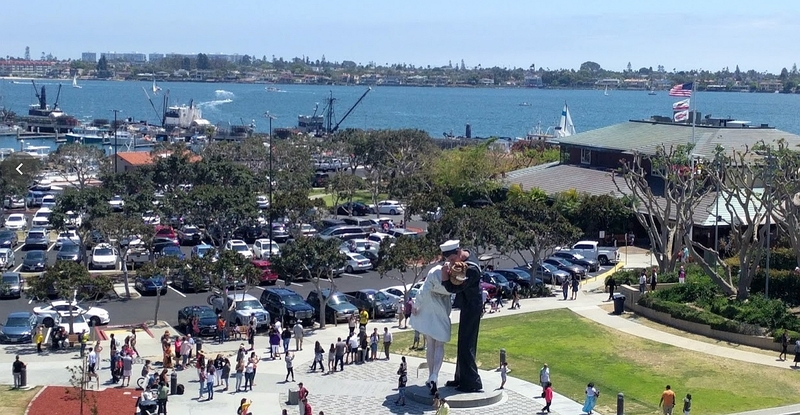 (which I visited this year as part of a media tour around the Campania Stories event). That their vineyard is a land of the almost lost (no Sleestaks, of course) is one of the more charming things about a charming couple who are making mostly charming wines. 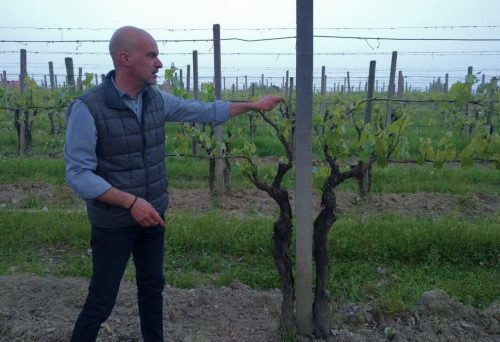 Peppe Mancini, in remembering the Pallagrello wines form his youth, sought out the vines and ended up finding them in this vineyard, which turned out to belong to one of his family members. Until recently, Pallagrello Bianco wasn’t even in the National Register of winemaking grapes. Seemingly, it had fallen out of favor when the Bourbons fell during the unification of Italy (King Ferdinand IV had taken a liking to it), and had never recovered. Similarly, Casavecchia (taking its name from an “old house” where the vine was found growing in Pontelatone) had been relegated to small-time, rustic production until Mancini helped to spearhead its rediscovery in the 1980s. 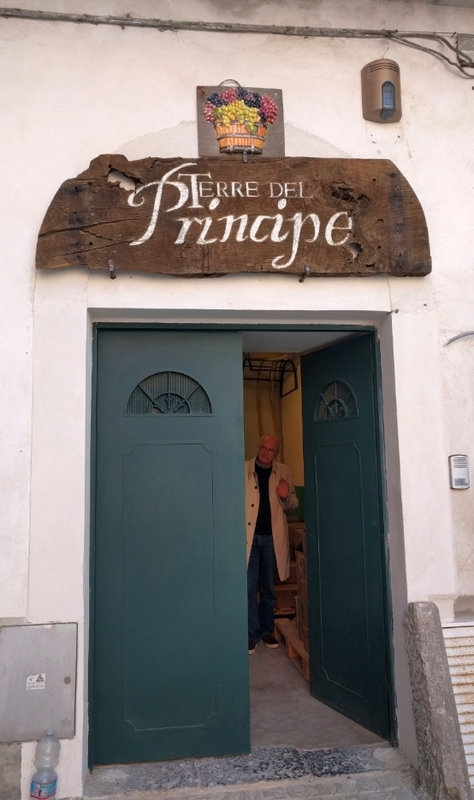 Along with cellarmaster Luigi Moio, Peppe makes the wines of Terre del Principe (while Manuela, as she modestly states, “just drinks it.”) in Castel Campagnano tufo cellar that dates back to the 10th century (the well in the 15th Century entrance is now used for lowering French oak barrels into the cellar space), and was likely part of the Longobardo castle’s external warehouses.